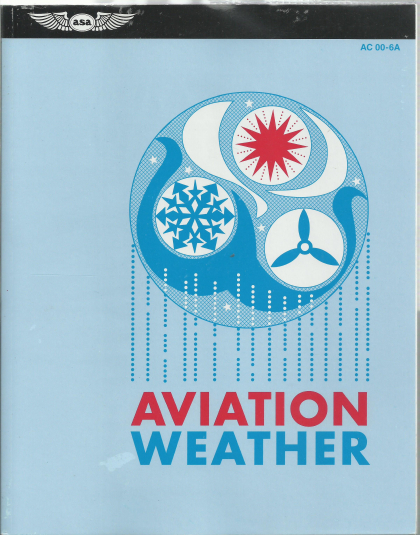 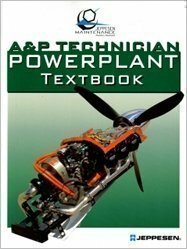 Jeppesen’s A&P Technician Powerplant Textbook is anessential tool for successful aircraft maintenance training. 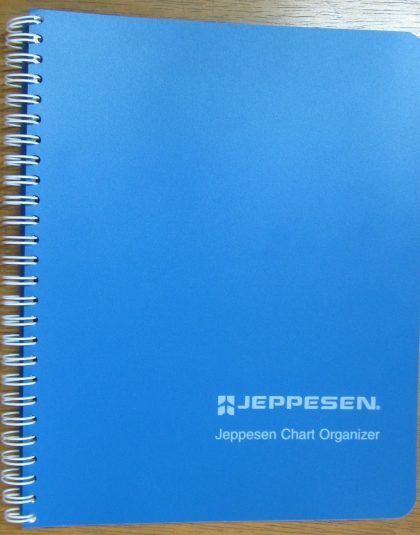 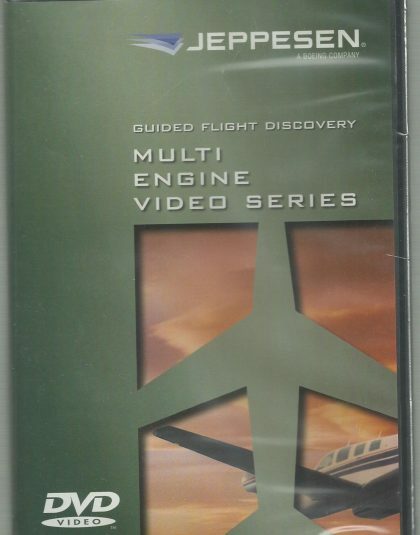 Not only is it a valuable resource for the student studying for aircraft maintenance certification, but it is also an excellent for the seasoned maintenance professional. 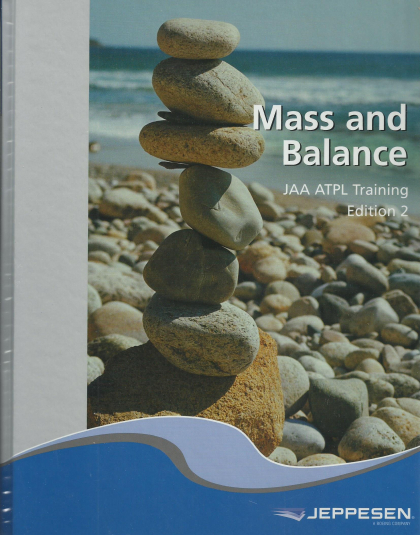 The A&P Technician Powerplant Textbook is a primary component of the integrated Jeppesen Maintenance training system that also includes the A&P Technician Powerplant Test Guide with Oral and Practical Study Guide and the corresponding A&P Technician Powerplants Workbook, all of which are fully integrated and cross-referenced.